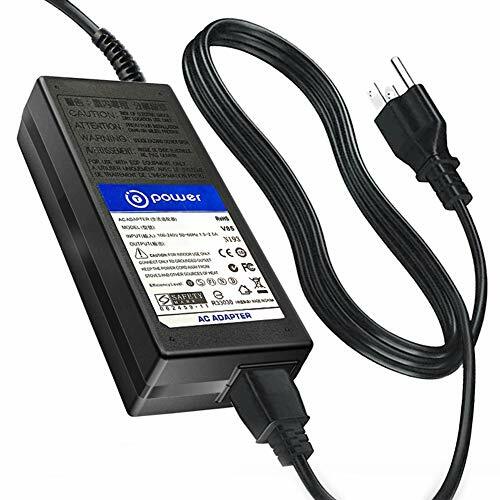 This AC Adapter from T-Power is specially designed to meet the power needs of your device. The adapter enables you to simultaneously operate your device and charge its battery (if applicable) from any standard electrical power outlet either at home, office, or while traveling abroad. This lightweight and easy-to-carry adapter is the ideal portable power source for your device. NOTE: If your model is not seen here, ask us and we will find it for you..